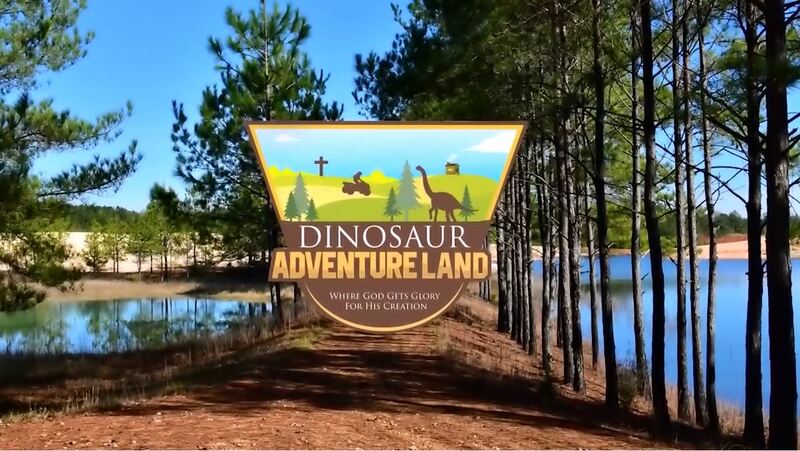 Come visit our Dinosaur Adventure Land in Lenox, AL. Now Open since April 21, 2018! If you want to see if a question on Bible/Creation/Evolution etc. that has already been answered in a previous video, just go to the search box and type in “Kent Hovind Official” and the particular subject/topic. Thanks!